Damn! 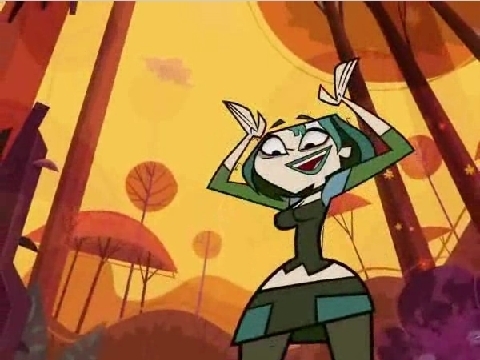 Gwen's crazy! Yea.... she cant rap. Sorry. ...I feel bad that she got pricked by Cody's pen hahaha Her rap was amazing though! XD Gwen ftw!